Raise your hand if you’re that mom running to Target the day before the class party? I’m pretty much always that mom. 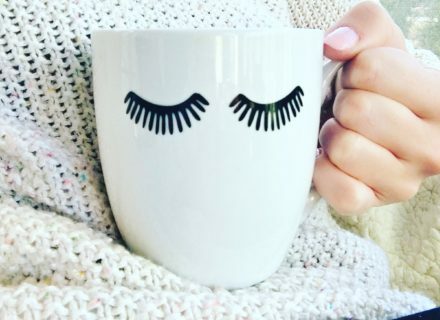 I have unlimited craft supplies and tons of great ideas but let’s be real, I just don’t have the time! 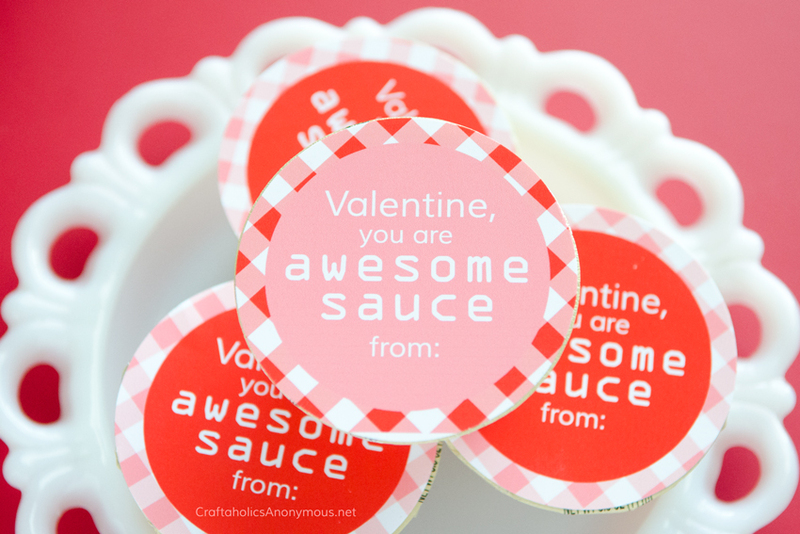 This year, I am going to try my BEST to come up with a cute/creative handmade Valentine but just in case I don’t, here are a bunch of awesome ideas from moms who have their crap together. Lindi wins the internet with this OG idea. What kid doesn’t love a rubber duck? 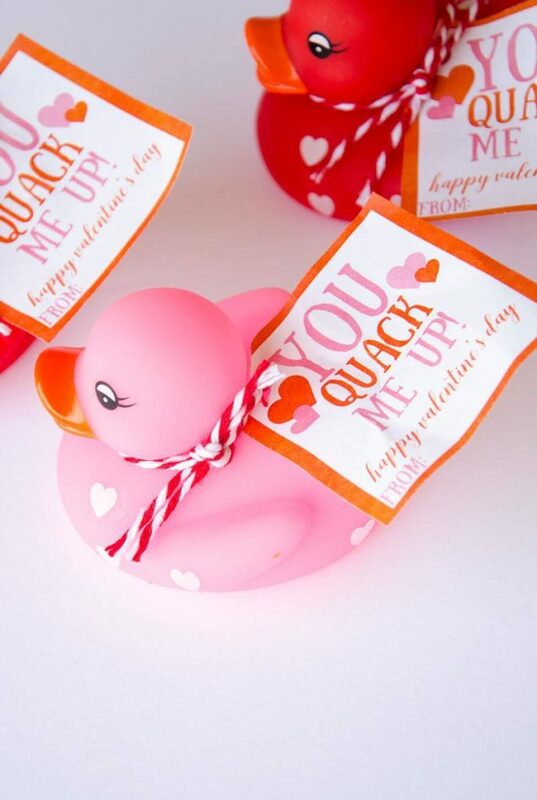 I’ve seen these cutie duckies at local grocery stores for super cheap and here on Amazon. Grab a bunch, print out the tags and boom. Done. Obsessed with these. They aren’t gender specific, you don’t have to worry about food allergies and they’re just plain cute! Plus, you can grab a whole package of plastic dinos for cheap! 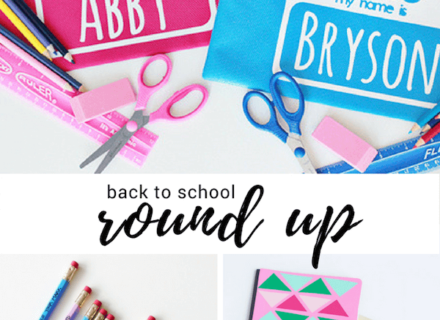 The free printables are shared in the post so go check it out! 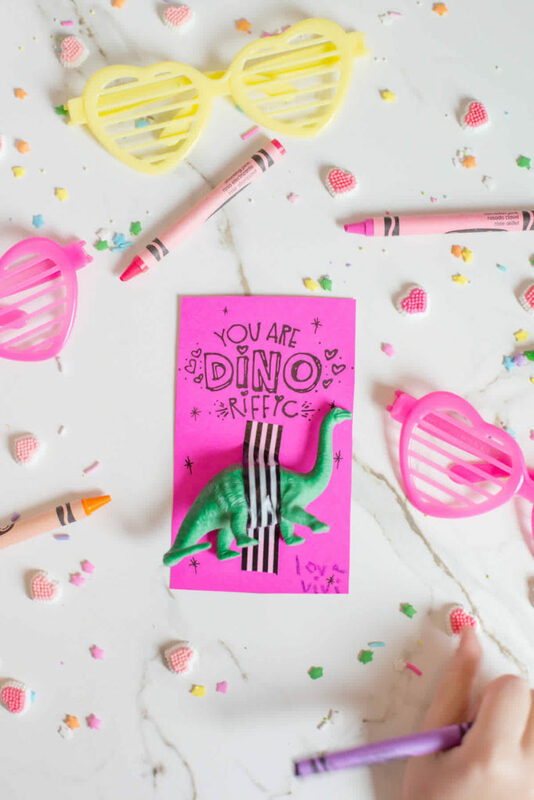 These cute cards are another allergy safe option and are so easy, even last minute moms like me can pull them off. I know for a fact I have at least 15 unopened boxes of crayons that would be perfect for this. 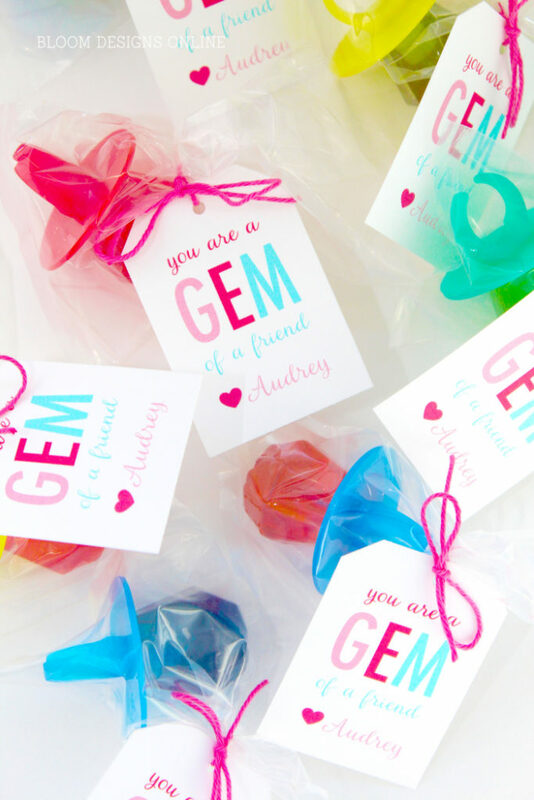 These ring pop Valentine’s are too cute! 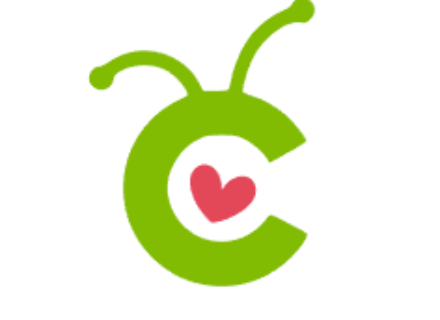 There’s not much better than wearable candy. Except for free printables. Go grab this one and make your kiddo proud. Little boys would go nuts over these. Don’t get me wrong, girls can like cars too. 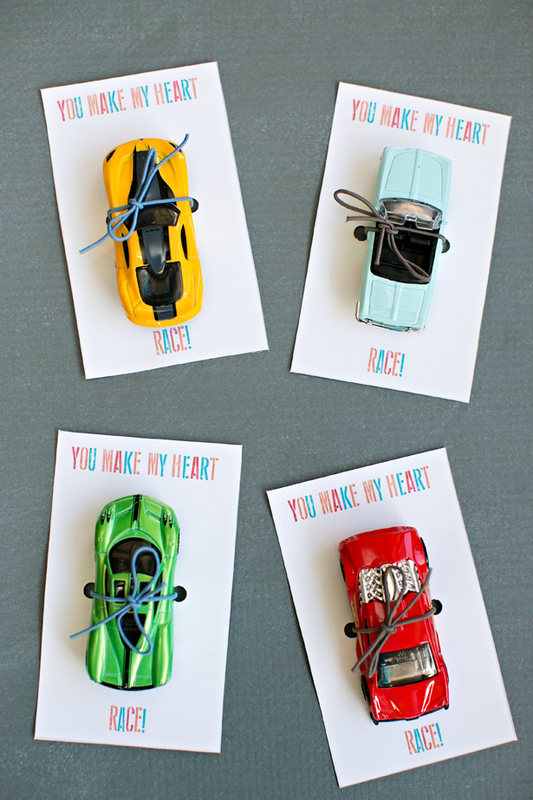 My 4-year-old plays with her brother’s cars constantly so I have no doubt she would love these! 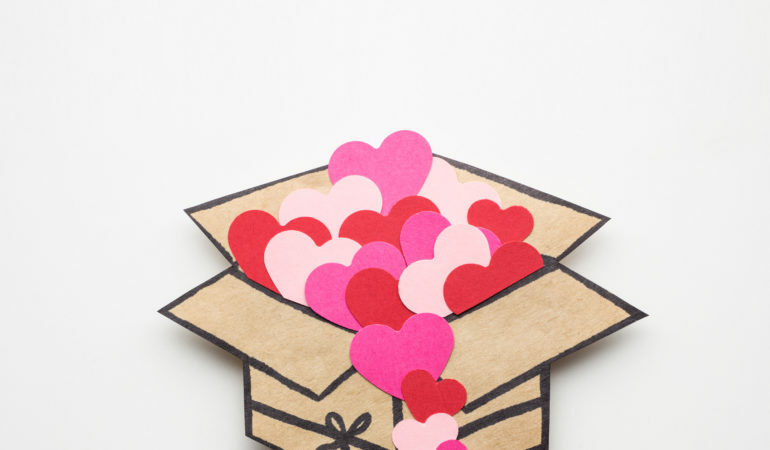 But, Valentine’s Day can often be too much pink and hearts, so it’s refreshing to see something boy-centric. I just can’t even deal with the cuteness of these. 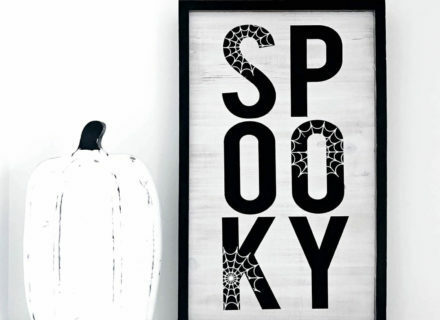 So stinking creative! 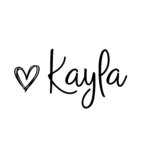 Kelly is the queen of cute and catchy printables. If you don’t have her book, you need it. So much fun packed inside! 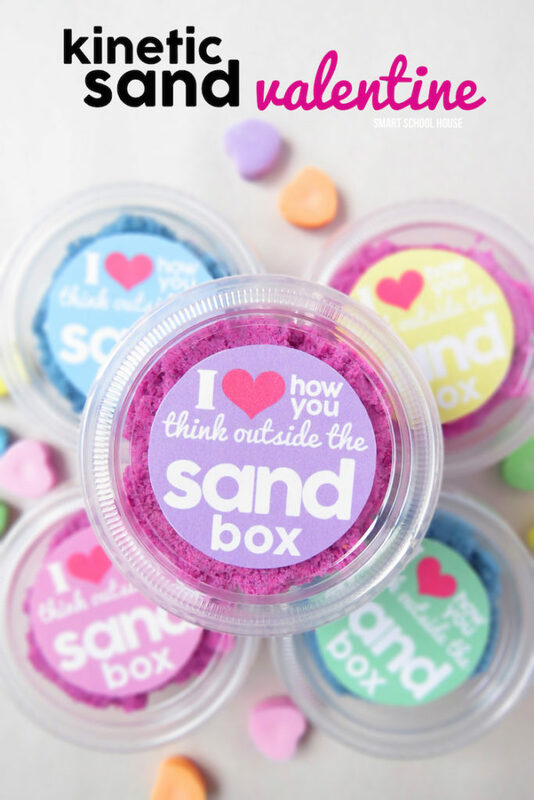 I just saw these tiny kinetic sand packs in the dollar spot at Target today, perfect for this! 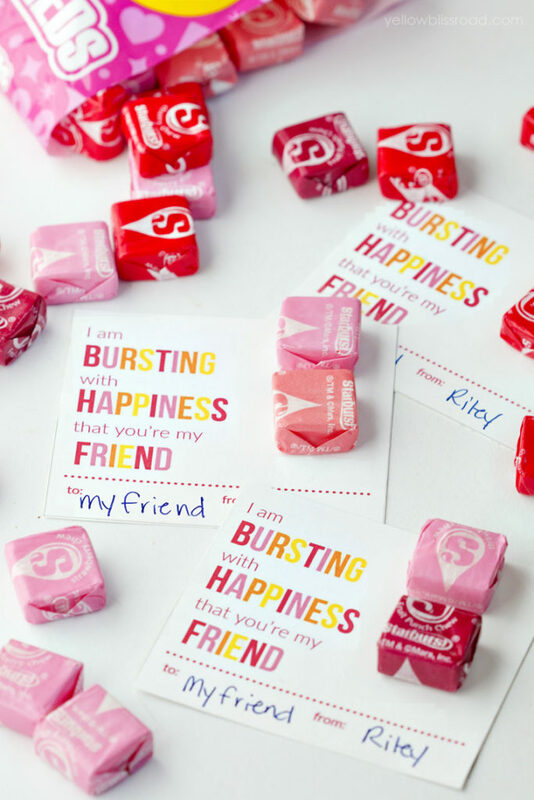 If I had to choose one candy to receive for v-day, it would be pink starburst. No doubt that’s why I love this idea! It checks all the boxes. Cute, cheap, creative, easy and tasty! Heart shaped marshmallows!? 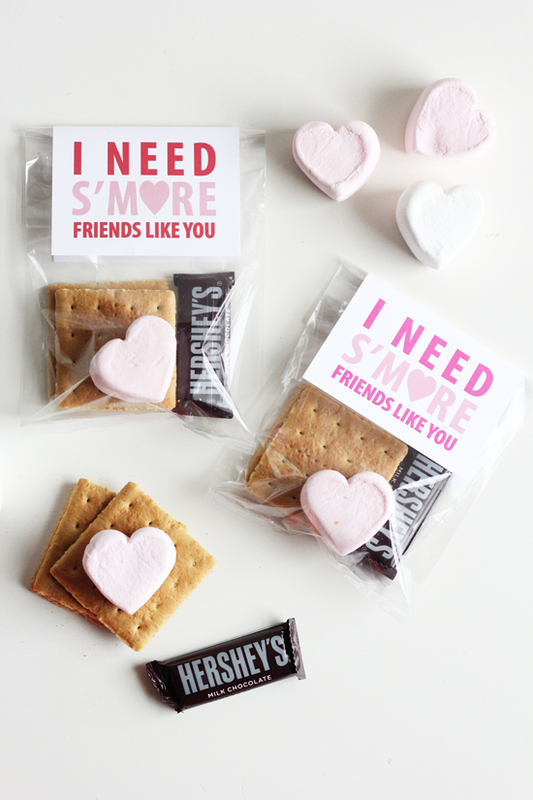 These are so sweet I want to make them for myself! Kids love s’mores so you can’t go wrong with this one. I love the cute combo of pink and red gingham on these. Plus, applesauce is healthy! Win, win. These may be my fave! 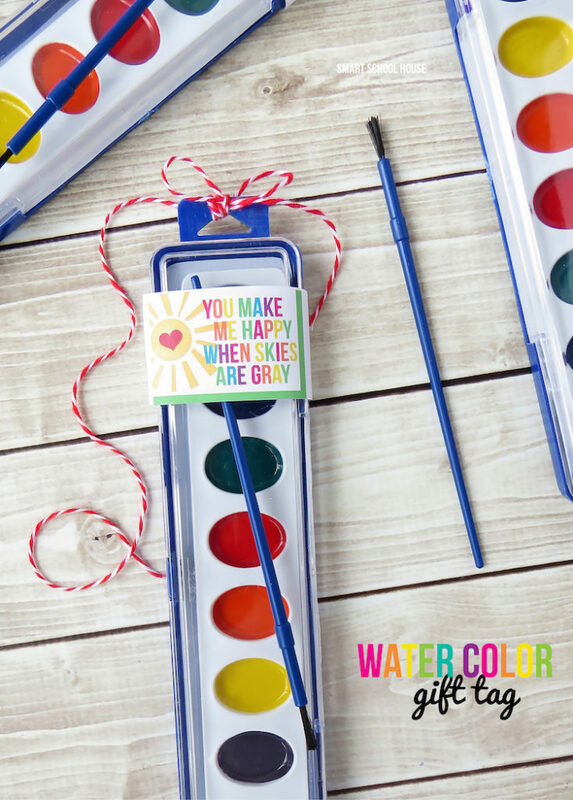 Who would ever think to give out cute watercolor sets as Valentines!? Kelly, of course! Those printable tags speak to my color loving heart. 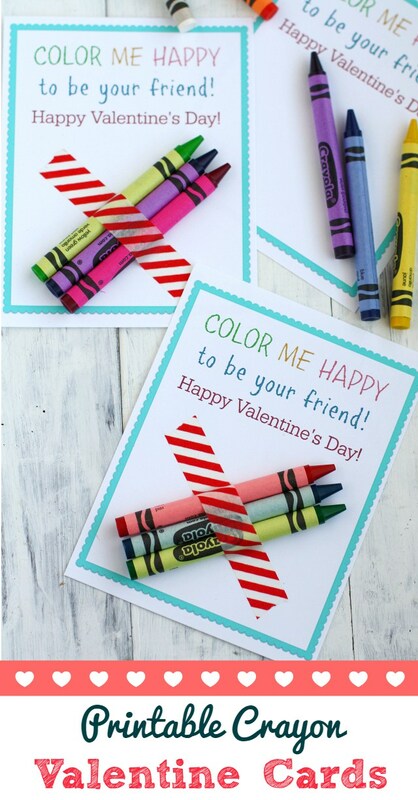 Keep checking back to see what I come up with for my own kiddos Valentines this year!